Find out about boiler repairs, servicing and replacements. Arrange a free quotation online. Your repair depends on the type of boiler you have. There are so many different types: combo boilers, oil boilers, electric boilers, solid fuel boilers etc. There are also many different brands. The more information you can provide, the easier it will be to locate the issue. 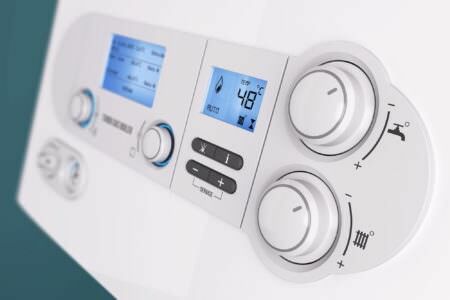 Boiler engineers do their best to fix your problem on the first visit as they carry lots of parts however it really does depend what the exact problem is. They will always keep you informed regarding how long it will take to get your boiler fixed. Get expert boiler advice and arrange for competitive boiler prices from our UK wide network of trusted boiler installers. uPVC double glazing is built to last and as a result is highly durable. 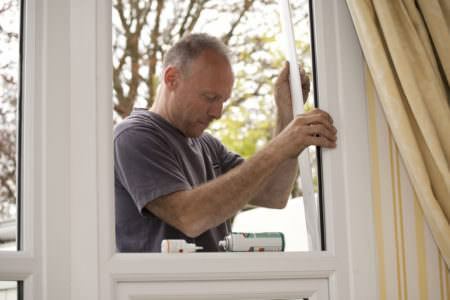 Sometimes however, your double glazing may require a little TLC which is why our installers offer a professional double glazing repairs service to keep your double glazing in top condition. 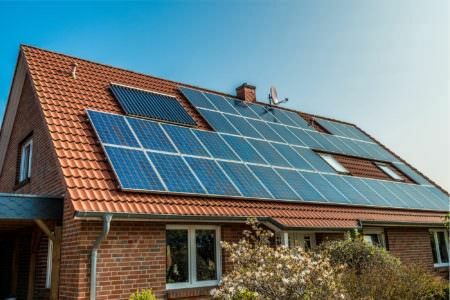 Cut your electricity bills, generate your own energy and reduce your carbon footprint by installing solar panels in your property. 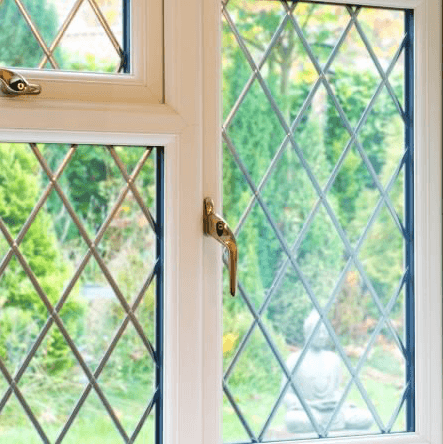 Find out more information about supply only double glazing. Start an online quote for Supply only uPVC windows, doors and conservatories. 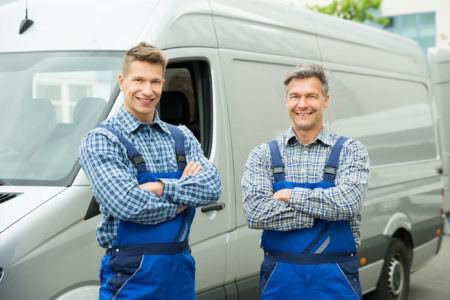 We can provide you with up to 3 quotes from trusted boiler companies local to you. All of the companies we recommend provide you with a free no obligation quotation. You will receive a free inspection of your boiler in order to diagnose the problem and provide a solution and price. WHEN IS THE BEST TIME FOR OUR SUPPLIERS TO GIVE YOU CALL? MORNING, AFTERNOON OR EVENING?